Día de nieve: ¿Qué hacer? Click on choices below to go to most popular GIANT links on our site. 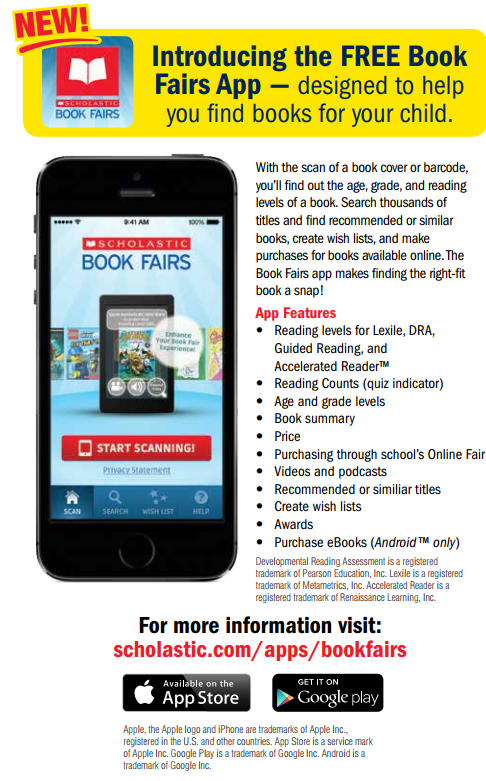 Online Dates: Feb. 28th-March 19th Online Book Fair FLYER or click on our Groovy Photo to go to our online Book Fair. BY Monday, March 7th: Students need to bring in a plain white T-shirt (K-8). Classrooms will be tie dying shirts Next week will be able to wear those Tie Dyes on a Friday, March 18th. Please write your child’s name in permanent marker on the tag part of the shirt or the hem at the bottom of the shirt. Friday, March 11th: Woodstock, Our Groovy Book Fair Mascot will make a special appearance. Students will be able to Preview Books. Parents welcomed from 2:45-3:15pm or Pop in during the day. Clifford the Big Red Dog will make Special appearances during our Lunch for Loved Ones and in the mornings. Photos will be available. LUNCH TIME: EVERYDAY: We would especially love to see you during your child's lunch time when our school hosts "Lunch with Loved Ones”. Please check in the office before having lunch with your child(ren). You are welcome to bring your child(ren) a lunch. Please RSVP online or below so we can plan and organize tables. BREAKFAST with BOOKS: Come Join us for a Donut, coffee, or juice and early bird Shop on Friday, March 18th from 7am-8am. Please RSVP online or below so we can plan how many donuts to purchase.